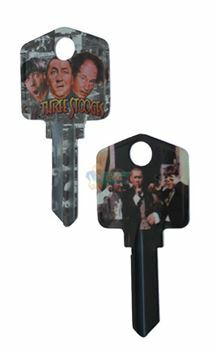 The Three Stooges are the most popular and influential comedic trio in Hollywood history. 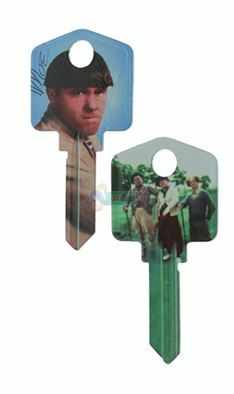 Their hilarious antics and twisted humor have turned them into pop culture icons. 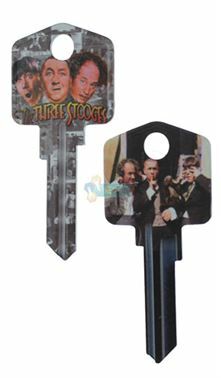 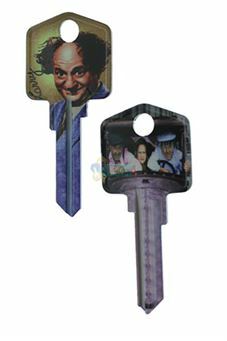 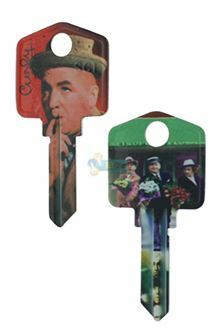 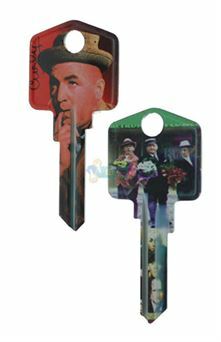 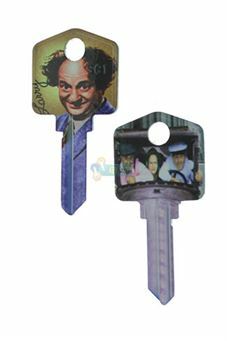 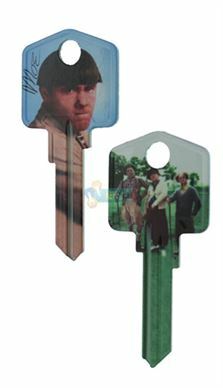 Our Three Stooges key blanks feature photos of Curly, Larry and Moe that any collector or Three Stooges fan will love!